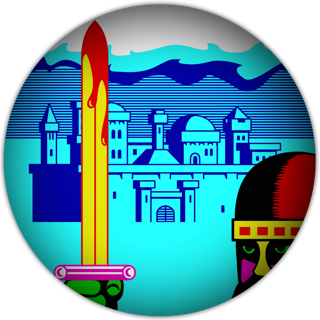 Mike Singleton's '84 classic Adventure Strategy game, brought to and updated for OSX. 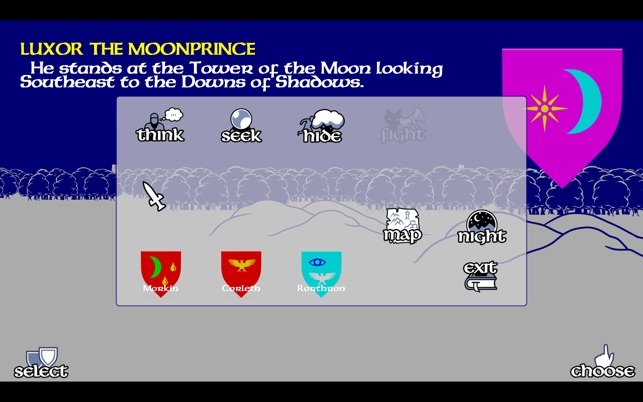 "The Lords of Midnight is not simply an adventure game nor simply a war game. 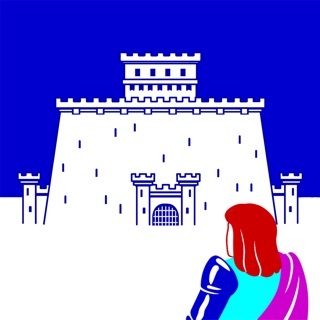 It was really a new type that became known as an epic game, for as you play the Lords of Midnight you will be writing a new chapter in the history of the peoples of the Free. "Lords of Midnight does story-based, large-scope, high-fantasy warfare better than most titles I can think of, iOS or otherwise." "This is an outstanding remake and developer Chris Wild, should feel very proud of creating such a superb celebration of the man’s work." 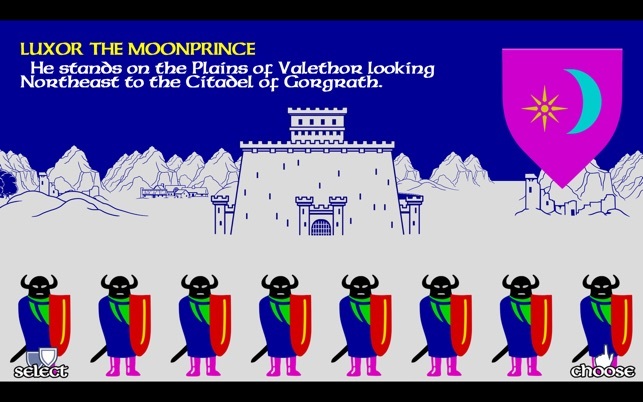 "#1 - Top 5 iPhone and iPad games of the week"
"If you're interested in classic games, especially fantasy and/or strategy games, Lords of Midnight is a must-have." "It's an unmissable remake. Few titles weather the storms of time as well as this solid-gold classic." "A must own title; pure genius and extremely entertaining. Recommended." "Despite the perfectly adapted touch controls and crisp graphic presentation, this is a proper 1980s they-don’t-make-’em-like-they-used-to game"
"#3 - Top 10 iPad games and apps of December 2012"
"If you love a game, love the game’s creator and want to produce an updated tribute – here’s your benchmark. Almost thirty years old and yet it feels fresh, relevant and completely at home on a touch screen. Recommended without reservation – so good it makes me want to cry." "Original, longed for and a perfect adaptation of a legendary game. 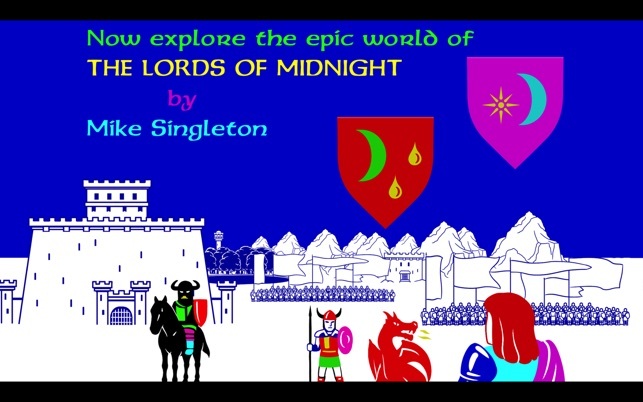 Unlike those Spectrum conversions that are strictly for nostalgia lovers, Chris Wild’s Lords of Midnight will enthrall any gamer who thinks he has what it takes for a true battle of wits where only the most brilliant commanders will survive." 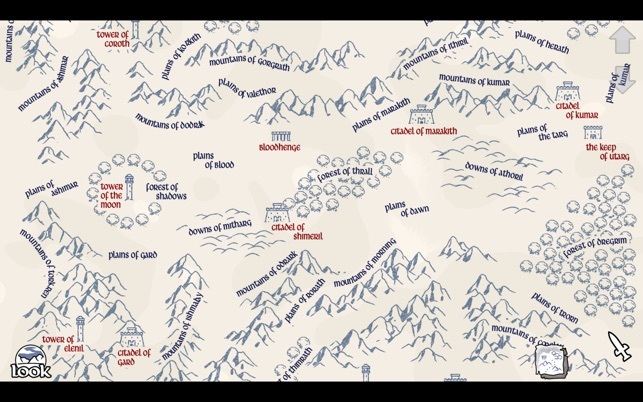 "Lords of Midnight is an experience that everybody with a remote interest in games should have, buying into your characters and developing your own war stories is a wonderful thing. It is a game with hidden depths that deserve to be plumbed and I cannot recommend it enough." 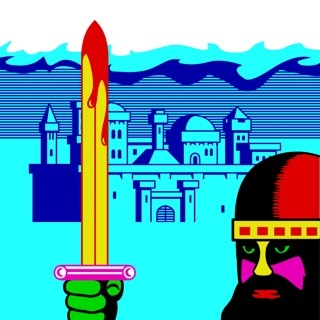 iOS Best Port/Retro Gamer of the Year"
1. CHANGED: When fullscreen mode not supported windows modes are now still available. 3. FIXED: Uses correct database - fixes missing words in text messages. eg. Night screen. 4. ADDED: New group controls on the lord select screen. 5. ADDED: Disband group on the lord select screen.